Artifacts imports and distributes area rugs from the top manufacturers and suppliers in the world. Whether your design is modern or antique you'll love the options available in our showroom. In addition, we have a huge selection of collectable rugs. 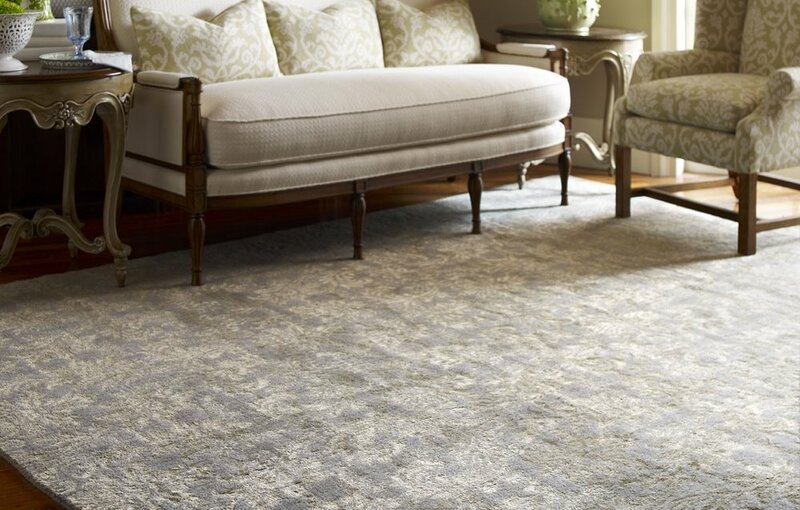 We carry every category of rugs imaginable for your design needs. Some of our suppliers' names are proprietary, but many recognizable names are listed here. In addition to our extensive inventory of stock rugs, we also offer completely custom rugs limited only by your imagination. We can match your color swatches and create custom layouts to match any design plan. Bring your designs to us and let us help bring your vision to life. In choosing our custom suppliers, we have limited them to only the most dependable and quality-conscientious suppliers in the industry. Some of our suppliers' names are proprietary, but many recognizable names are listed here. We pride ourselves in offering the largest selection of brands, quality fibers and designs available at the most competitive prices. Our suppliers of both residential and commercial carpeting are among the most reputable and reliable companies in the business. Wall-to-wall carpeting is an integral part of our business. Because your satisfaction is our ultimate goal we only work with the best craftsmen who install each project with the expertise needed to complete your vision. Want a unique element for your design? Wood flooring can add that unique element. Wood is not just for floors these days. How about adding it to your walls or ceiling? We offer several lines of hardwoods in all varieties and colors for your discriminating tastes. Also available is Luxury Vinyl Tile (LVT) and Luxury Vinyl Plank (LVP) for areas where the look of wood is desired but not practical. Our options and selection will provide you with the variety you need to complete your design as well as the quality you have come to expect from Artifacts.